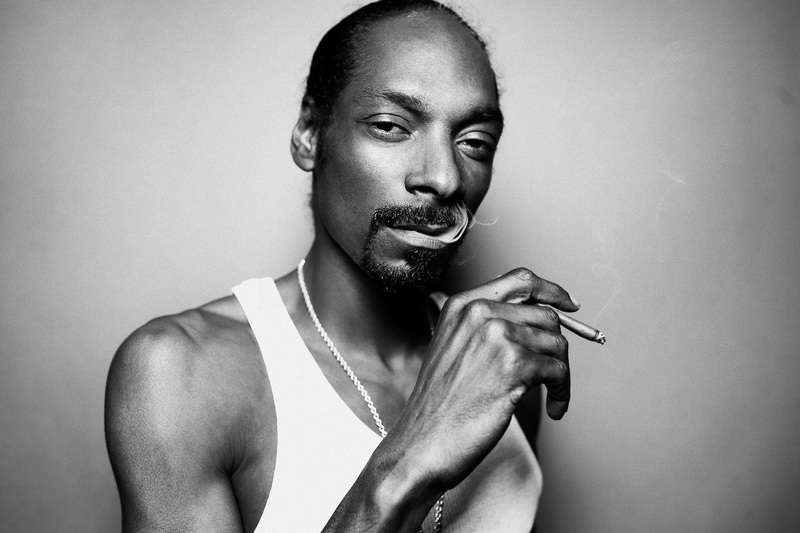 Snoop Dogg Releases Autobiographical Movie - GENRE IS DEAD! COOLAID: The Movie documents the hip-hop icon’s life and career. Starting with the early dreams of becoming a football player, the film later focuses on Snoop Dogg’s musical career and touches on his personal struggles with drugs and involvement with gangs, including his murder trial in 1993. “This is a piece that is near and dear to me – it’s a personal journey of my life,” the rapper said in a statement. COOLAID was released on iTunes on April 28th and serves as a sequel to his 2016 album release of the same name. ← PVRIS Debut Brand New Track “Heaven”!